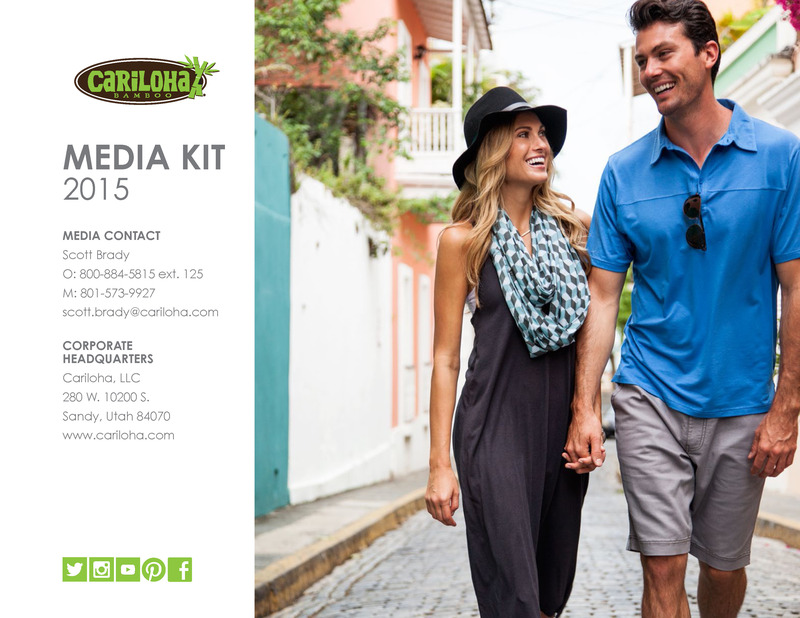 Cariloha, international retail brand specializing in bamboo-based apparel, accessories, bedding, and bath goods, announced its ranking at no. 1139 on Inc. magazine’s eighth annual Inc. 500|5000, an exclusive list of the fastest-growing private companies in America. Cariloha received additional recognition at no. 17 in the Salt Lake City metro area overall and has added 188 jobs over the past three years. The list represents the most comprehensive look at the most important segment of the economy — America’s independent entrepreneurs. The 2013 Inc. 500|5000 is ranked according to percentage revenue growth when comparing 2008 to 2011. To qualify, companies must have been founded and generating revenue by March 31, 2009. They had to be U.S.-based, privately held, for profit, and independent—not subsidiaries or divisions of other companies—as of December 31, 2012. (Since then, a number of companies on the list have gone public or been acquired.) The minimum revenue required for 2009 is $100,000; the minimum for 2012 is $2 million. As always, Inc. reserves the right to decline applicants for subjective reasons. Companies on the Inc. 500 are featured in Inc.’s September issue. They represent the top tier of the Inc. 5000, which can be found at www.inc.com/500.